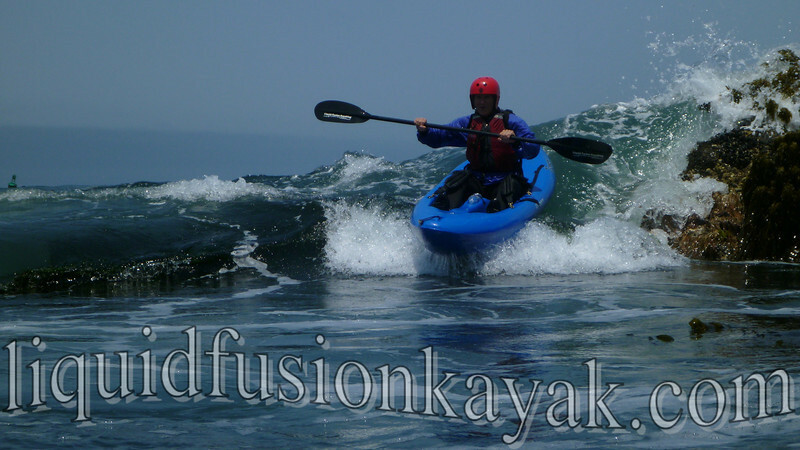 Our days so far this summer have been spent flip-flopping between our dry n mild and wet n wild kayak adventures on the Mendocino Coast. 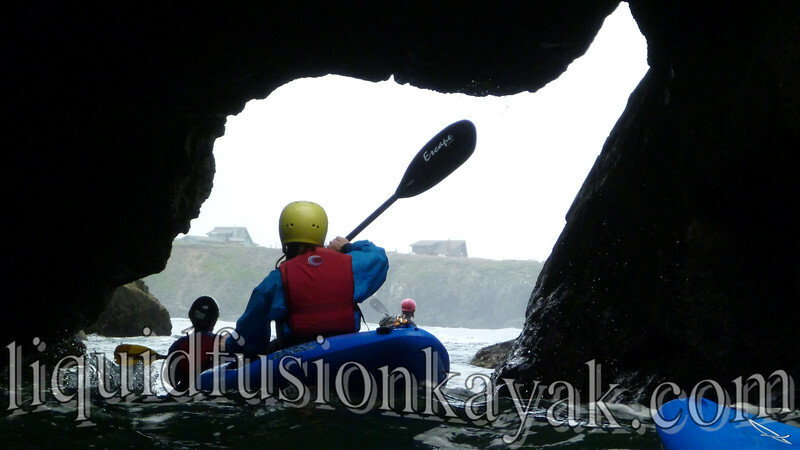 We have had first timers through regular paddlers playing with us on Fort Bragg's Noyo River and out in the waves, caves, and rock gardens of the Mendocino Coast. 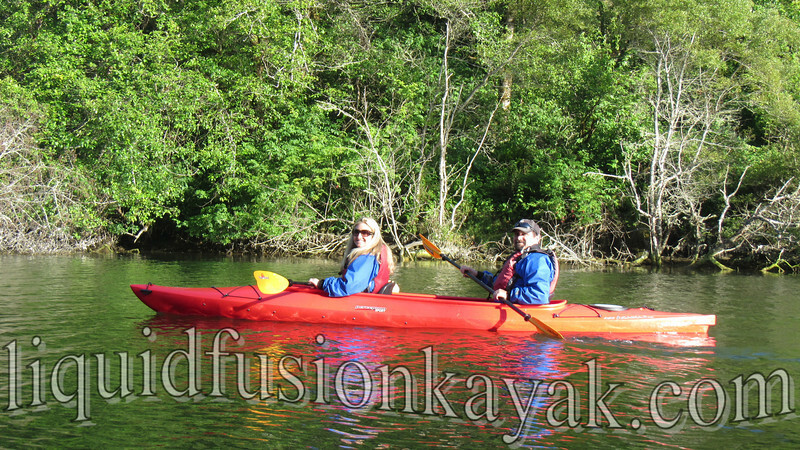 Here are some photo highlights of our first 2 weeks of summer. 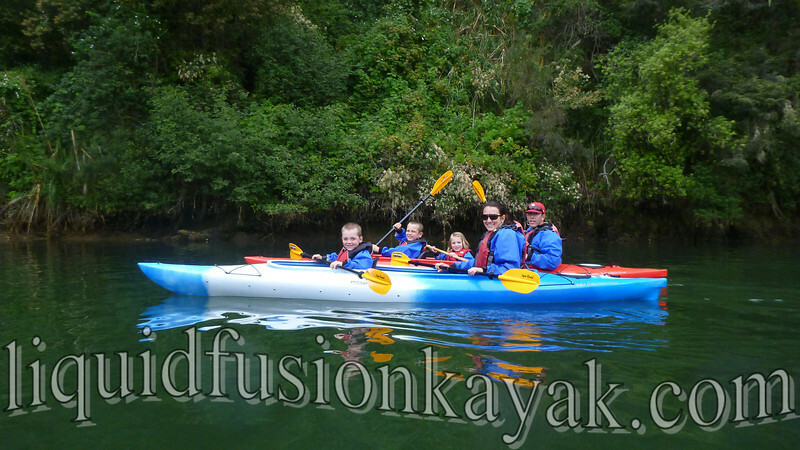 Noyo Meander - Dry and Mild Wildlife Kayak Tours on the Noyo River - Great for Families!!! 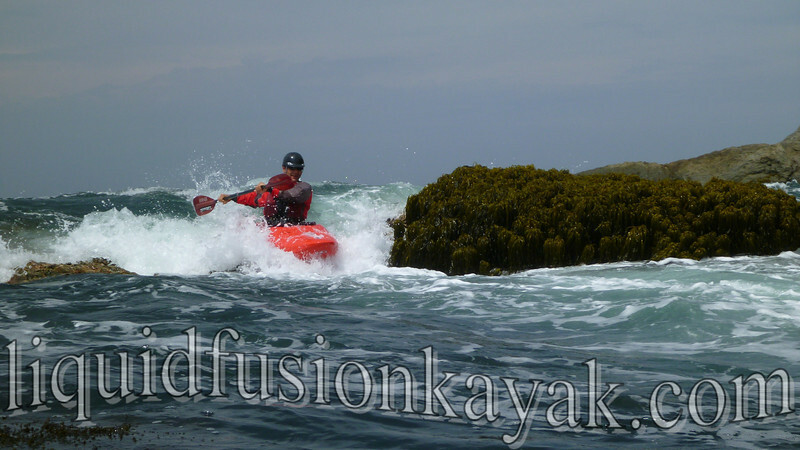 Whitewater of the Sea - Wet n Wild Kayak Adventures in the Rock Gardens and Sea Caves of the Pacific Ocean - A trip for those with a sense of adventure. 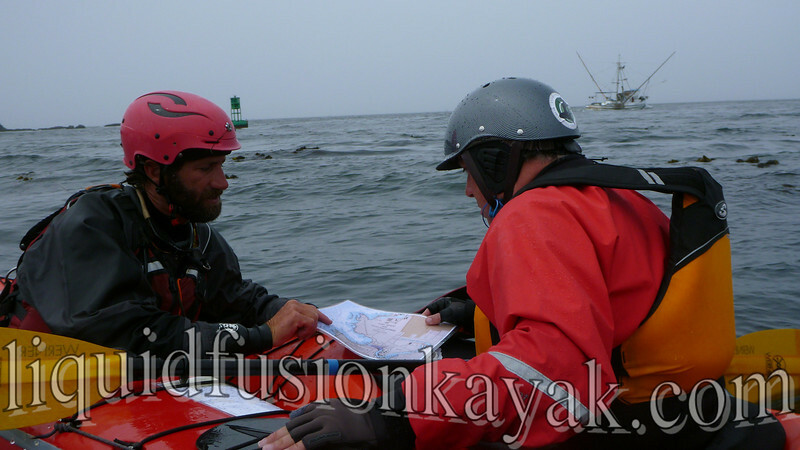 We are on the water instructing and guiding daily so if you call, please leave a message so that we can call you back.